I saw this recipe last week & can’t wait to make it. Enjoy!! 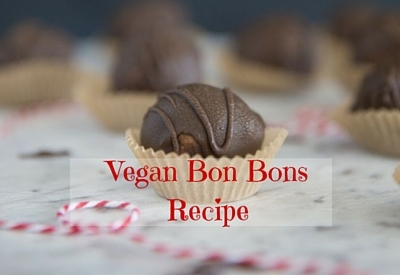 Raw vegan cookie dough bon bon’s may be one of the most delicious indulgences to happen these holidays! With just a few ingredient, this recipe is super fast, easy and healthy, even the kids will be able to create them with you! So…now that I have your attention, let me introduce to you a fabulous way to eat meatballs & spaghetti in a much healthier way. For those of you looking to add more veggies into your life or those of you already on a plant-based journey, this is a great recipe for a meal anytime. I would have loved to have seen the looks on some of your faces when you saw meatballs & spaghetti. Some of you must have thought my site/email had been hacked. LOL!! 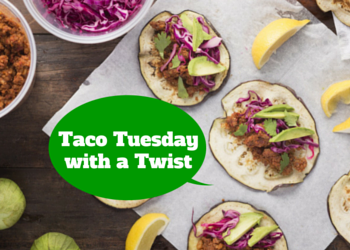 Ready to celebrate Taco Tuesday…with a twist?! Check out these Eggplant Tacos! We love that they are plant-based, gluten-free, dairy-free, low glycemic, simple to make, and taste yummy! Whether you are vegan or not, give these a try. Full of bold, smoky flavors, the make-at-home meat substitute at the heart of this taco recipe comes together quickly from kitchen staples you probably already have in your pantry. To make these tacos raw, skip toasting the eggplant. So you decided to ditch as much processed store-bought junk as possible. Go you! Then you looked at the salad dressings & realized you definitely didn’t want to eat those, heck you don’t even know what some of those ingredients are! 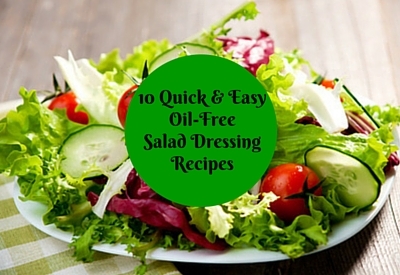 Or you like to add seeds and avocado to your salad so you certainly don’t want to add more fat with the dressing. Totally get it! Plus you’re looking for dairy free options. 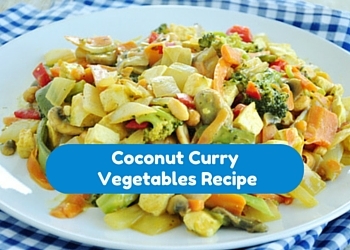 Curry & veggies…check. Simple & quick to prepare…check. Free of dairy, soy, gluten and low glycemic…check. You can prepare this completely plant-based and serve over quinoa for added protein & fiber or simply add some lentils or tofu for added protein. For those of you eating animal protein, adding some chicken or fish would be great to make this a meal. Any snack that you can eat without feeling guilty about later is a total score! If it’s crunchy, all the better for me! 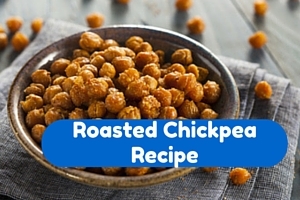 Well, have you checked out roasted chickpeas yet? 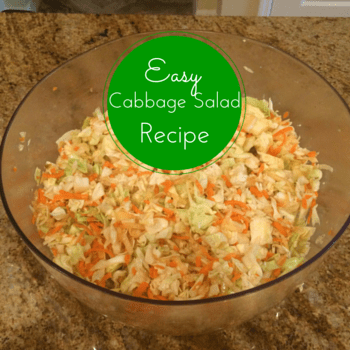 Super yummy & simple to prepare, just the way I like it! 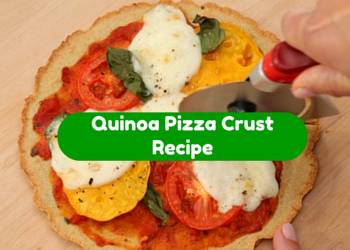 Are you looking for another yummy recipe that’s healthy, easy & quick to prepare? Then you’re in the right place! 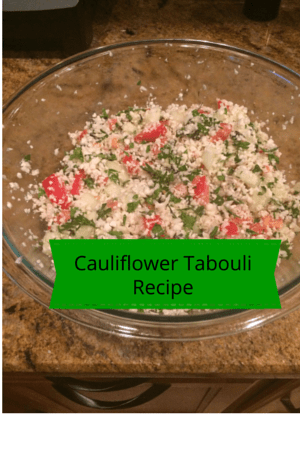 This cauliflower tabouli is so good, Sunday night my hubby asked if their was enough left for him to have some & he asked me to make it again on Wednesday…Total Score!! You can eat it as a side dish or as a meal just add some chickpeas or black beans for your protein. 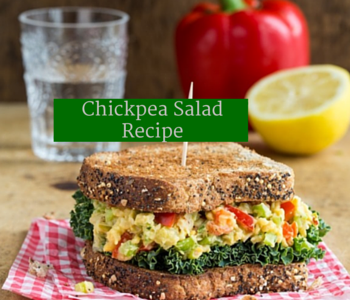 I found this chickpea salad recipe by Angela Liddon from Oh She Glows & had to share it with you! Super yummy, Vegan, gluten-free, nut-free, refined sugar-free & low glycemic. Designed by MGS Designz & More!.